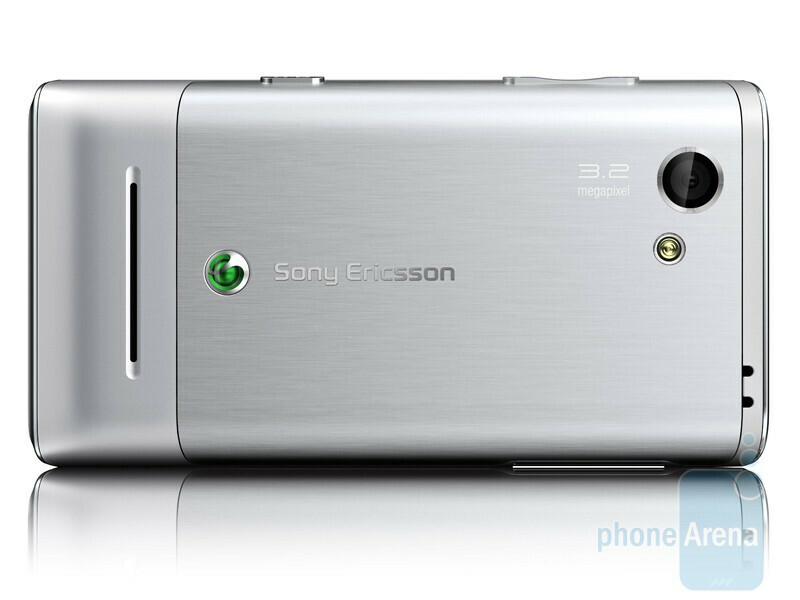 Sony Ericsson has just announced a new stylish slider that doesn’t surprise with industry-first features, but still offers all functions ordinary users need. 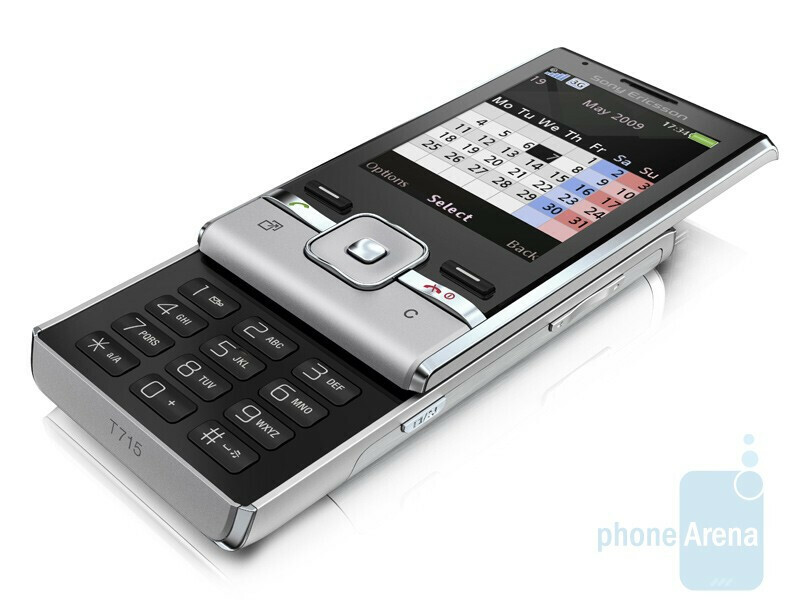 The aspect of the Sony Ericsson T715 seems to be its ability to organize your daily routine through smart desktop and birthday reminders. The QVGA resolution screen of the new device measures 2.2 inches and is said to remain completely usable when exposed to direct sunlight (we will see about that!). The T715 also has a 3.2MP camera with Photo light and comes preloaded with Google Maps and Access NetFront browser. 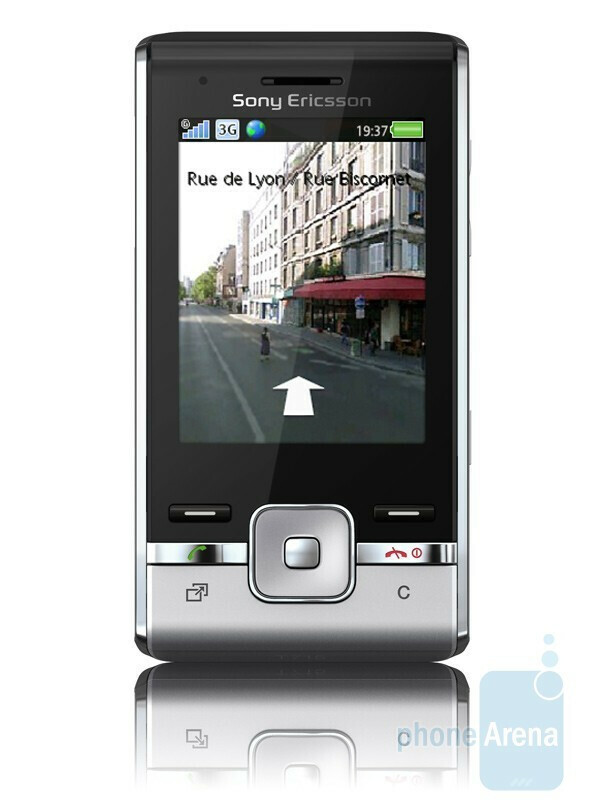 The Sony Ericsson T715 is a quad-band GSM with European 3G support. It is scheduled for Q3 2009 launch in select markets. Fortunately, there will also be an American version, the T715a, which is expected to sport tri-band 3G connectivity (850/1900/2100). Finally, pricing information is currently unavailable. 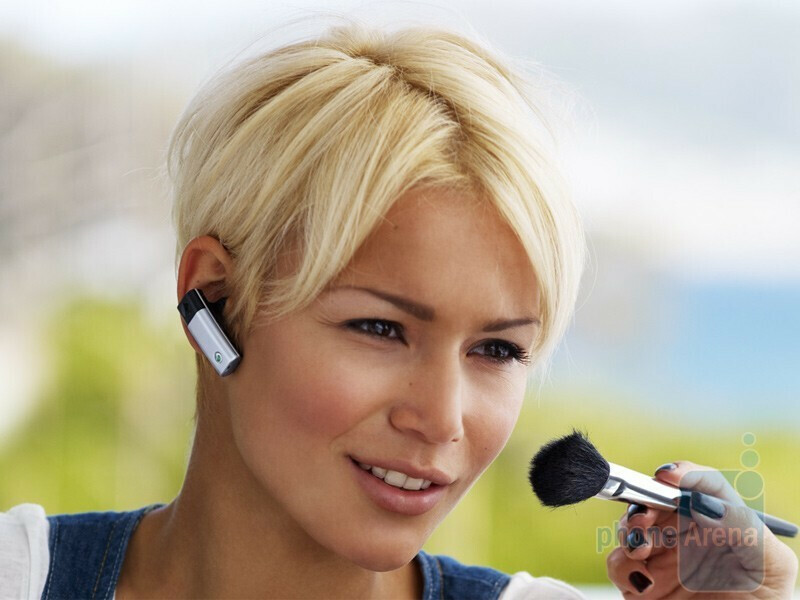 In addition, the manufacturer has announced a new Bluetooth handsfree, named the VH310. It weighs about 0.35 oz (10 grams) and should allow more than 20 days of standby on one charge. However, the VH310 is just an optional accessory to the T715 and will not come bundled with the phone.